Do You Need Wireless Service? Do you need wireless service? 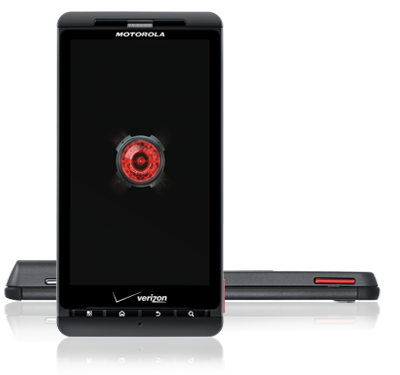 If you have or need a cell phone, check out my new Verizon Wireless/Cellular Sales page. I would be privileged to help you and your family or business with all of your wireless needs. And I would be most grateful if you could pass this link along to other people you know who could benefit from my services. Thank you! Internet and cable provider Verizon has been performing technical trials that could eventually see bandwidth speeds of up to 10Gbps in each home. The company used prototype Alcatel Lucent XG-PON2 nodes to provide the speed, which is about 200 times faster than FiOS’ regular 50Mbps service. GPON (Gigabit Passive Optical Network) access can theoretically provide download speeds of up to 2.4Gbps or 1.2Gbps upload speeds. Tests conducted by Verizon back in August saw FiOS speeds as fast as 925Mbps to a local server and 800Mbps to a regional speed test server. The latest test showed a 10Gbps download and upload speed, allowing the user to download a 2.4GB movie in just four seconds. The Optical Network Terminal (ONT) supported as many as 10 individual gigabit connections and a dedicated link that can bring the 10Gbps symmetric speed to a single location. Two computers with a 10Gbps network interface card were communicating across the network between the ONT and the line terminal in Taunton, Massachusetts. The speeds were eight times faster than those provided by the standard GPON technology.